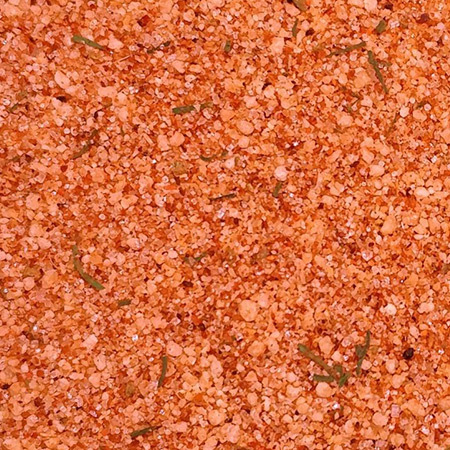 Created in Nashville, but now popular nationwide, hot chicken has become a favorite amongst the spicy enthusiast. 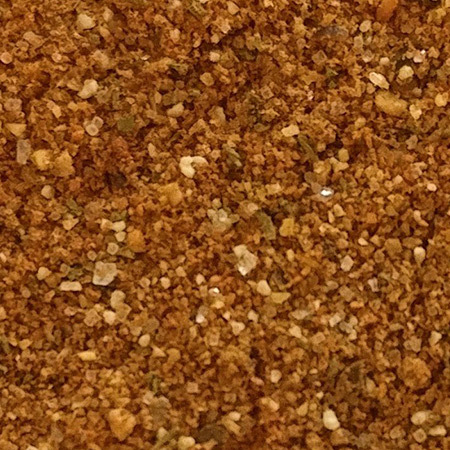 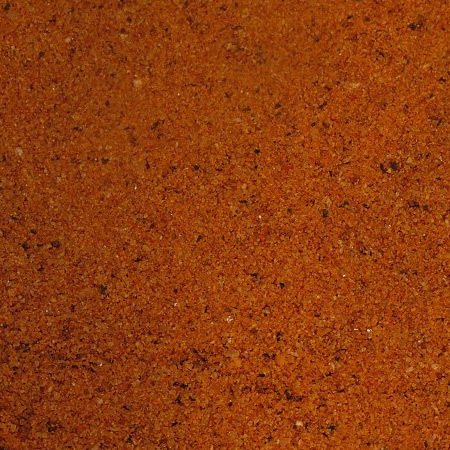 This blend was created for fried chicken but also works well on pork, beef and fish as well. 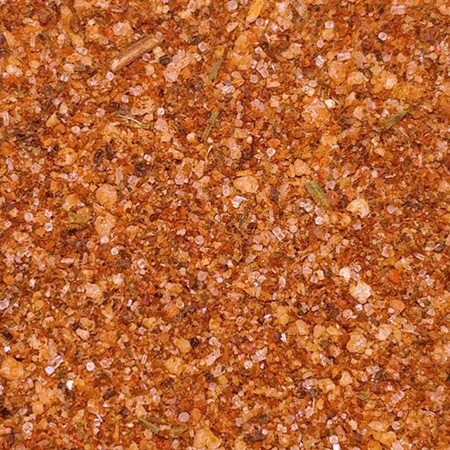 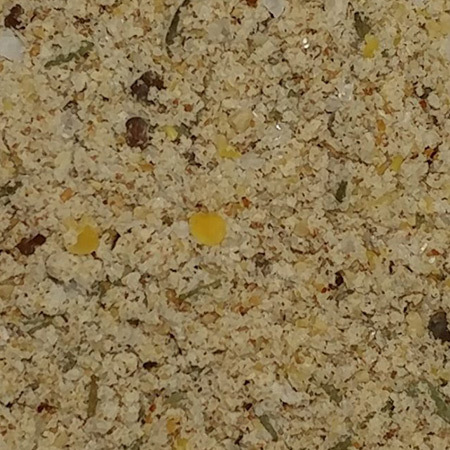 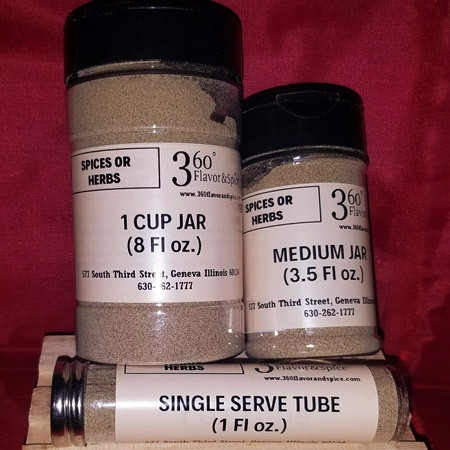 Ingredients: Salt, Brownulated Sugar, Spanish Paprika, Cayenne Chile Pepper, Granulated Garlic, Thyme, Ground Celery seed, Ground Ancho, Scant Tellicherry Black Pepper, Ground Dill, Ground Caraway, Dill weed, Ground Sage, Ground Ginger, Ground Bay Leaves, Ground Cloves.